We specialise in domestic, commercial and industrial skip hire, with a range of services that suit your budget and needs. From the first moment you contact us, we’ll find the right skip size for your project. That means whether you’re moving house or carrying out home improvements, you’ll have adequate storage space to dispose of waste and excess materials. That’s not all, our tipping services get rid of your unwanted waste, too. 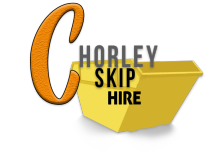 Our skip hire service can be tailored to your needs. We are completely upfront about our prices so you know exactly what you’re paying for right from the beginning, and there are no hidden fees or charges. 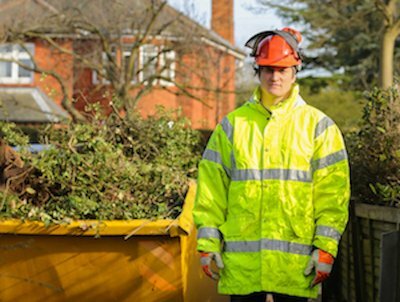 We can also arrange skip deliveries and collections at a time that suits you, including the weekend and in the evening. We’ll deliver your skip safely and securely, checking everything’s is perfect and then come back and collect it when you’re done. If you want us to collect your skip early or need more time, just contact us and we’ll work out the rest. We believe that our customer service makes us stand out from our competitors. We’ll help you find the right skip for your business or home renovation, and we’ll answer any questions that you have. We have a range of skips to choose from, including commercial skips, domestic skips and large industrial skips for bigger projects. We provide our clients with the best skips, delivering and collecting them at a convenient time that suits, thus creating long lasting relationships. We offer Commercial, Industrial and Domestic Skip Hire and we tailor our services to suit your requirements.